Most innovative, simple to use MobiHR Apps for your existing HRIS solutions providing mobility and flexibility to your Employees & Managers. Get the Best out of your HRIS investment, get insights into system best performance, utilisation, quick tips and more. 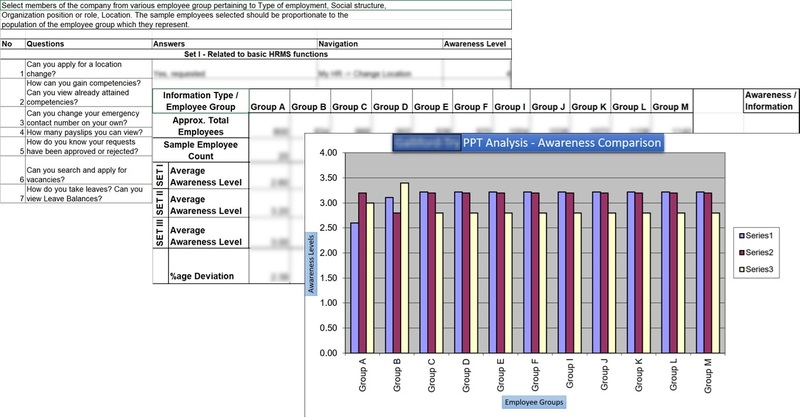 Improve your ROI: Get a helping hand to improve usability and usage with our PPT Audit. 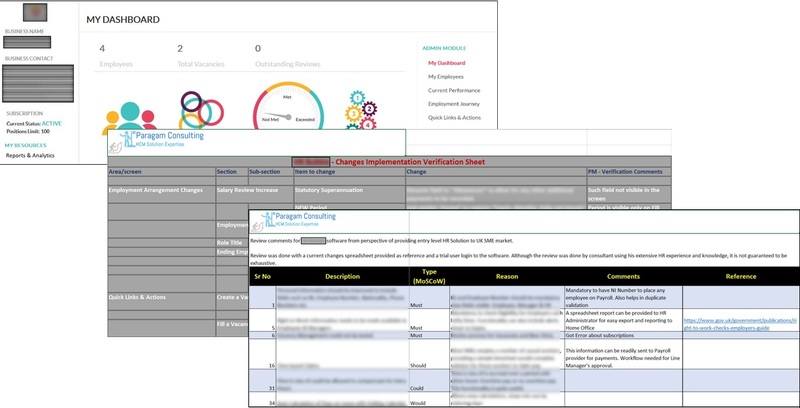 Get the best out of your HRIS product with our in-depth system and market analysis to learn about key selling points, unique features, improvement opportunities and target market. Quick intro to our unique disparate offerings. 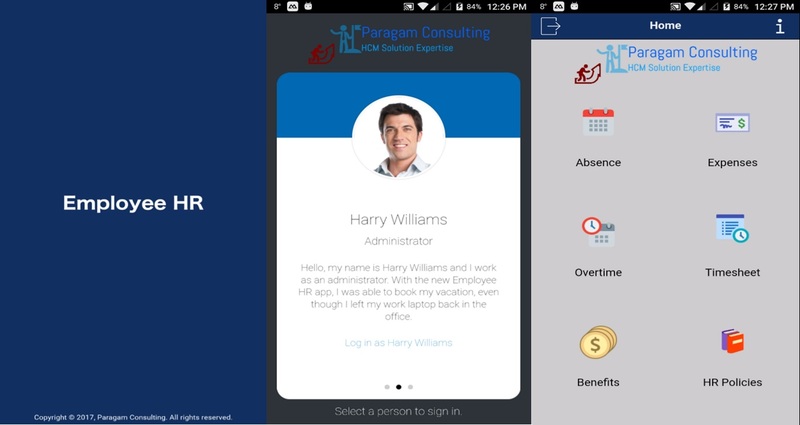 Single source (Android & iOS compatible) mobile apps which work seamlessly with any Human Resources Information System, allowing complete flexibility and mobility to staff to perform day-to-day self-service functions on-the-go. Our proven methods of System and PPT audits which provide you insight into your HRIS world to understand gaps and uncover opportunities to get best Return on Investment (ROI). 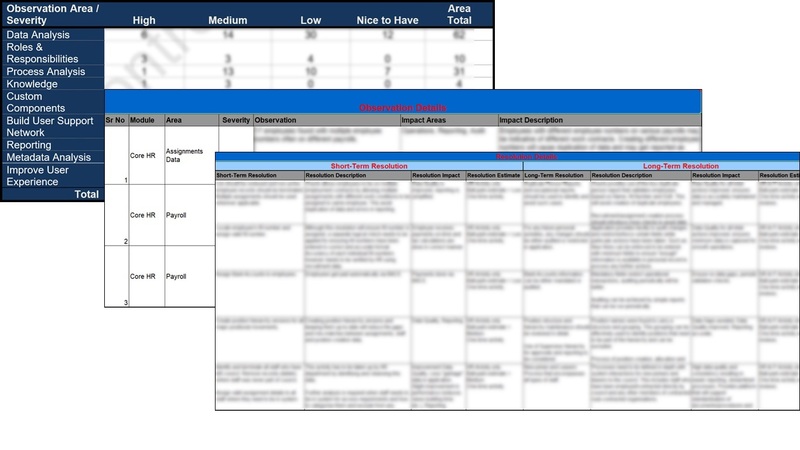 We can help you with identifying that uniqueness about your HRIS product by comparing your functionalities and features with market solutions so you can pitch your product to best-fit industry sector and customer size(s) and increase sales. Address: 360, Gosbrook Road, Reading, U.K.
© Paragam Consulting Ltd. - 2018. All Rights Reserved.